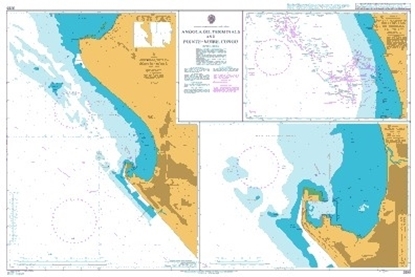 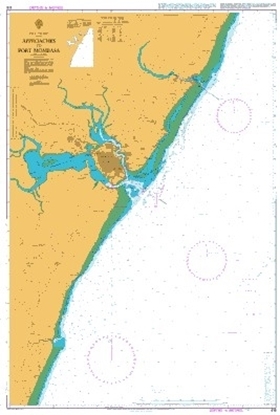 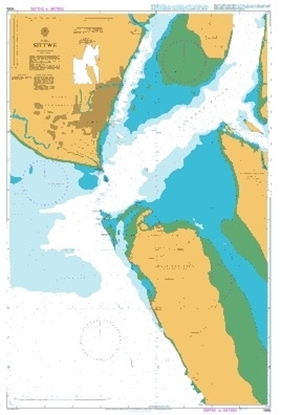 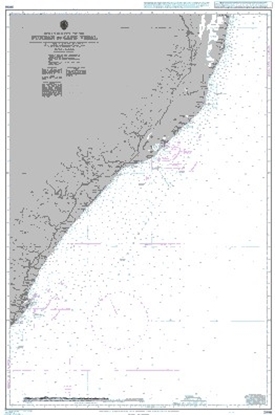 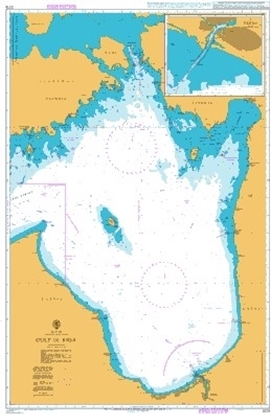 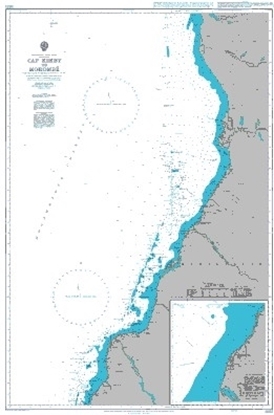 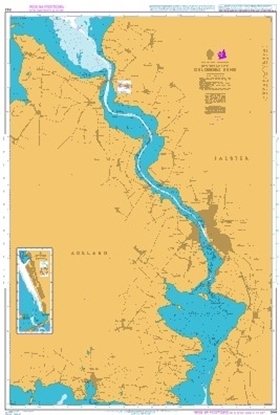 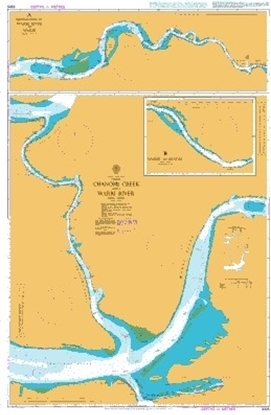 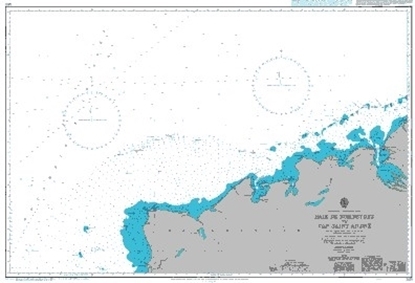 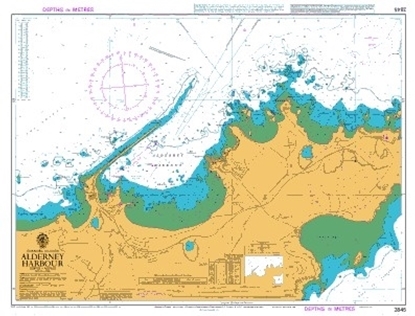 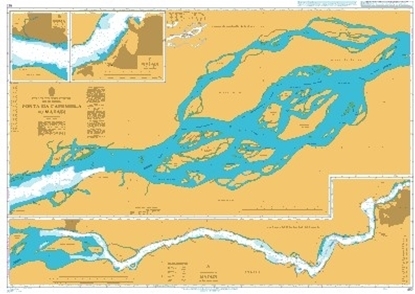 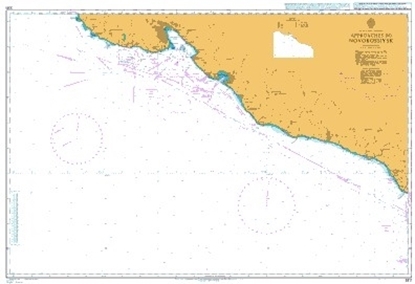 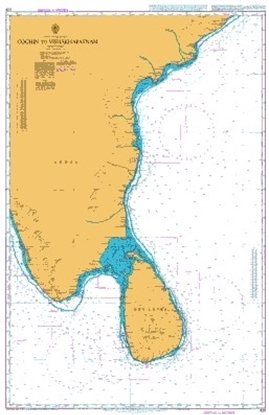 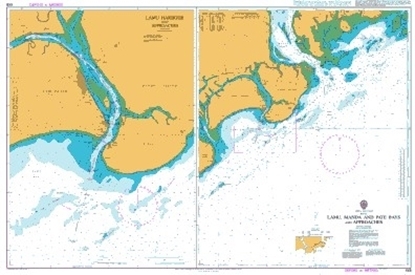 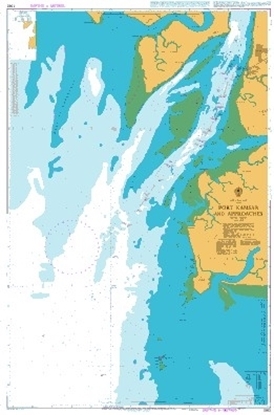 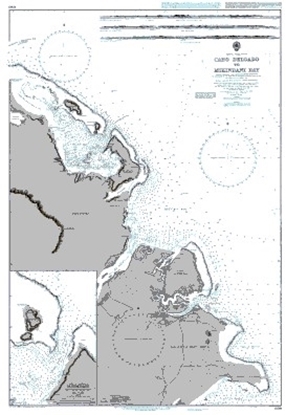 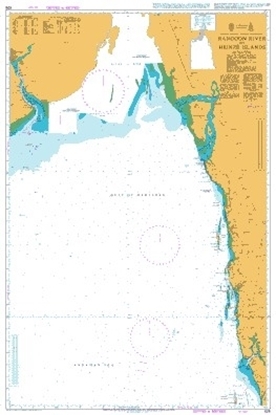 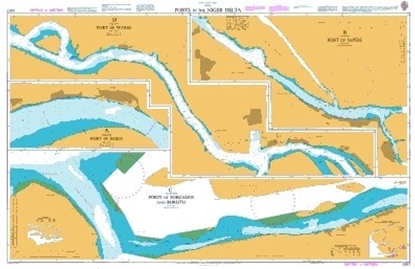 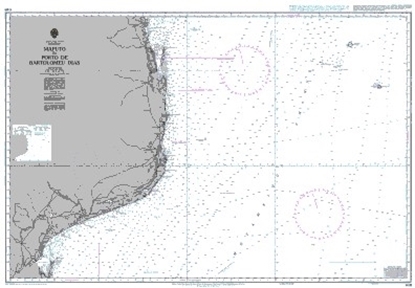 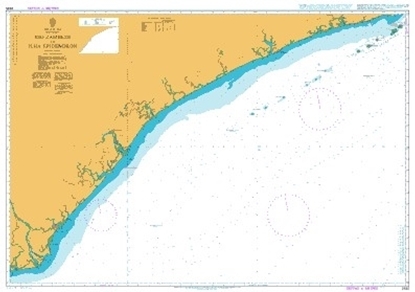 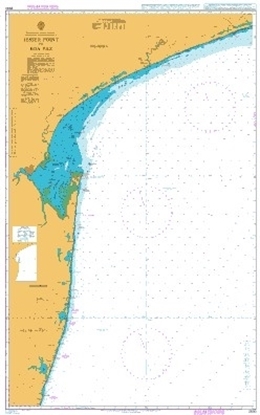 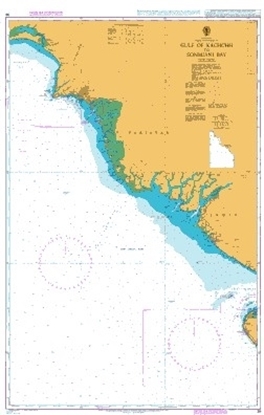 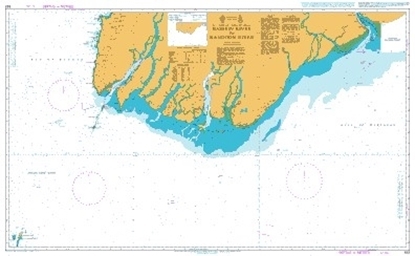 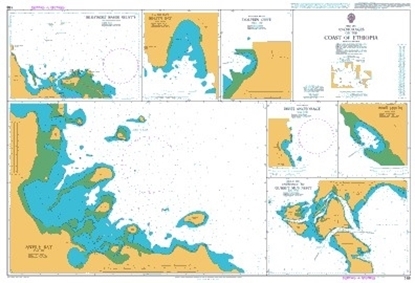 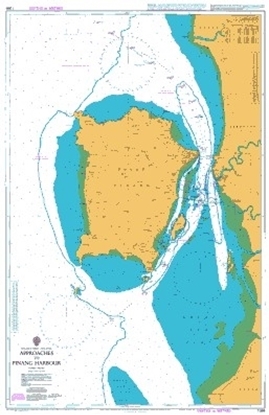 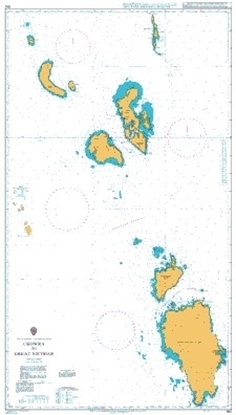 ADMIRALTY Standard Nautical Charts (SNCs) are the world's most trusted and widely used official paper charts. 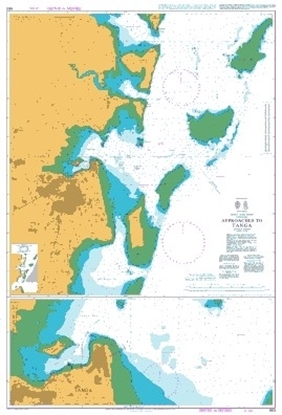 The range includes comprehensive paper coverage of commercial shipping routes, ports and harbours to help bridge crews safely navigate in accordance with SOLAS regulations. 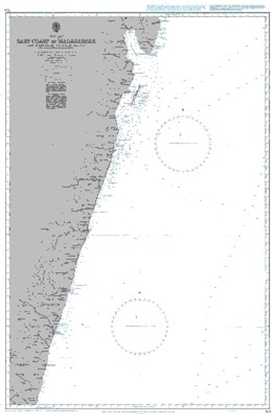 ​​Over 3,500 ADMIRALTY charts with coverage appropriate for navigation of deep sea, coastal passages, port approaches and harbour berthing. 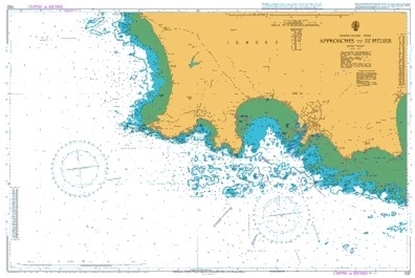 A range of scales to provide appropriate levels of detail and increase situational awareness, including: Large-scale charts for main ports and harbours, medium scale charts for coastal navigation and small-scale charts for offshore navigation. 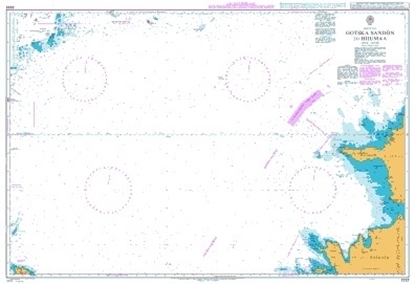 Weekly updates and new editions to help maintain high levels of accuracy, safety and compliance. 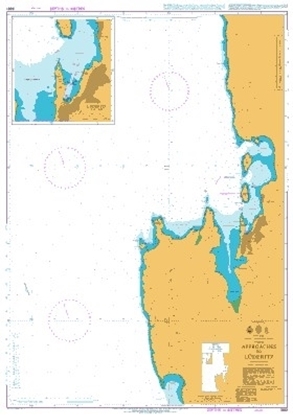 Charts also include ADMIRALTY QR codes for quick access to a list of all Notices to Mariners (NMs) that affect the specific chart or publication. 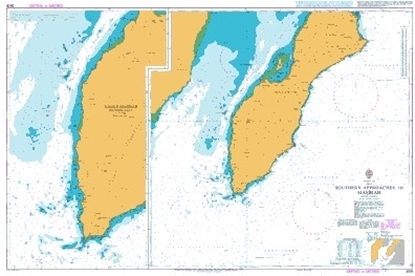 We provide regular ADMIRALTY Notices to Mariners (NMs) to h​elp you ensure your ADMIRALTY charts are maintained and up-to-date with the latest safety critical information. 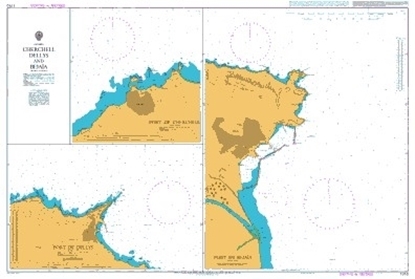 These weekly NMs can be downloaded for free from our website, or the paper bulletin can be bought from your ADMIRALTY Chart Agent. 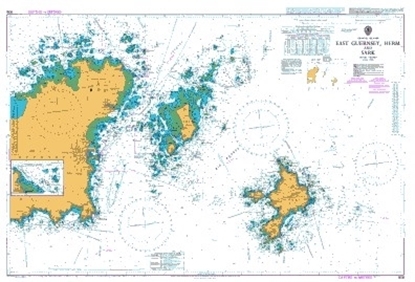 ​The Chart Availability List (CAL) contains useful information relating to every chart within the ADMIRALTY series. 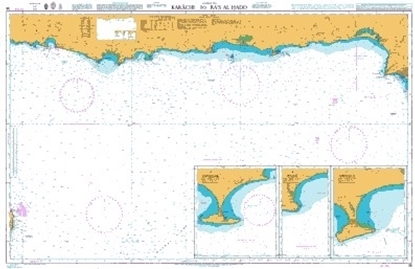 Updated on a weekly basis, this information includes scales, edition dates and availability within the ARCS service. 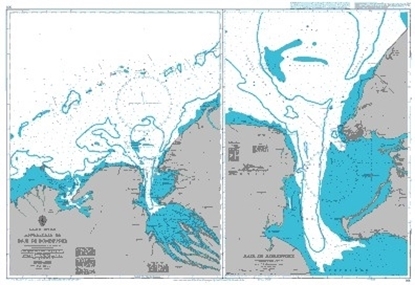 Please note that these listings cannot be guaranteed to be 100% accurate and should not be used as definitive authority for anything that is published in the public domain.